There are young people who love to express themselves through music. There are young people who feel by means of art. There are young people who love writing. 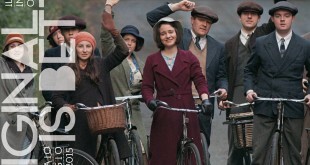 And there are project made specifically for them. 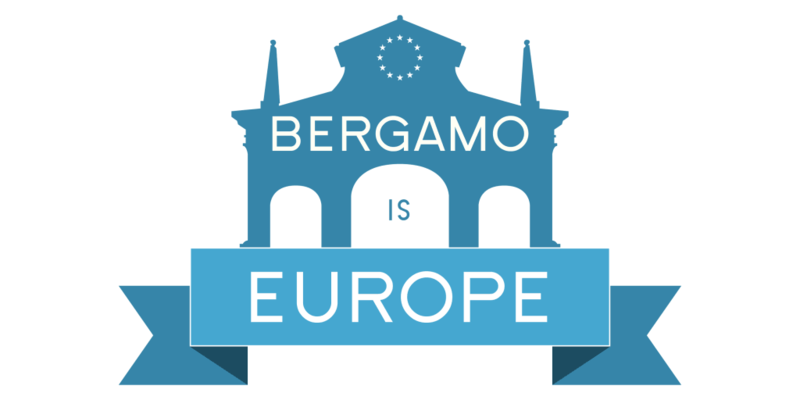 AEGEE-Bergamo presents Bergamo is Europe, the perfect example. Divided into different areas of action (music, cinema, photography, visual arts, street art, literature and an open session for debates about Europe), Bergamo is Europe aims to concentrate in the city of Bergamo the different methods of expression of young people from the city, and from all over Europe. How? By organizing traveling events in Bergamo, events that can be joined through the dedicated website (bergamoiseurope.it), where you can select the area of interest and subscribe. A quick and easy way to let everybody know your artistic passion! If you are interested in music, cinema, photography… and you want to actively participate to the project, or if you just want to enjoy the scheduled events, follow us! 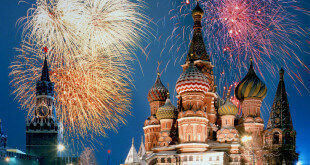 We will soon reveal the first of the countless events of the project!